Welcome to the PDA Boys Showcase Showcase! 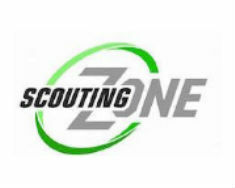 We are pleased to introduce SCOUTINGZONE as our official scouting/recruiting partner for our college showcases. 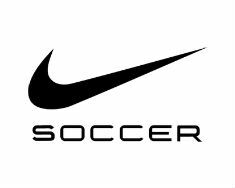 It is a showcase requirement that all teams & players participating in the showcase are registered in SZ. 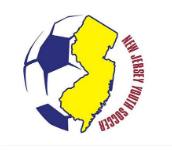 SCOUTINGZONE provides a mobile database of player profiles linked to our tournament schedule to provide an easy way for players and college coaches to connect on-site at our events. There are over 1900+ college coaches that use SZ, so please ensure all team managers follow the instructions below ASAP. Team already registered in SCOUTINGZONE? SCOUTINGZONE is ready to help if you have any questions!